The Wilson 50 Ohm Omnidirectional Outside Building Antenna has been discontinued and replaced by the new and improved Wilson 4G Omni Building Antenna. 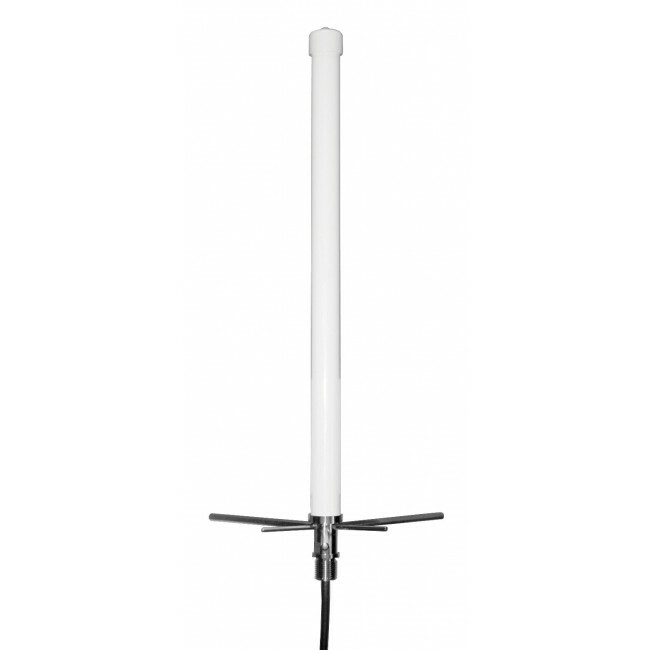 The Wilson 311203 is the 50 Ohm version of Wilson's popular omnidirectional outside building antenna. Ideal for building signal booster systems that have a strong signal outside or that need to work with multiple cell phone carriers having towers in opposite directions. The 311203 features an N Female connector that will work with LMR400 cabling. 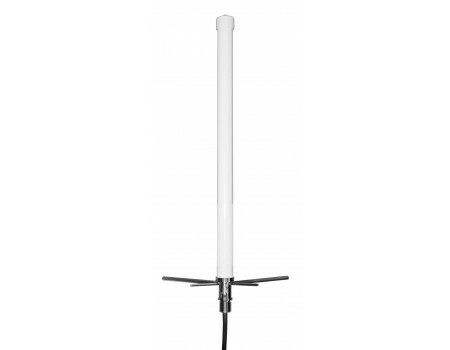 The Wilson 311203 Omnidirectional antenna comes with all of the hardware necessary to mount this antenna to a wall, fascia, or pole up to 1-3/4" diameter.